HISTORY WILL SAY WE INVENTED FUN! The landmark bar and restaurant on the West Palm Beach Waterfront. It's a right of passage, a place of celebrations, a place to relax. We are the city's backyard, open 365 days a year with over 30 years of history making. Come experience traditions that have become a part of our community fabric, part of our city's identity. E.R. 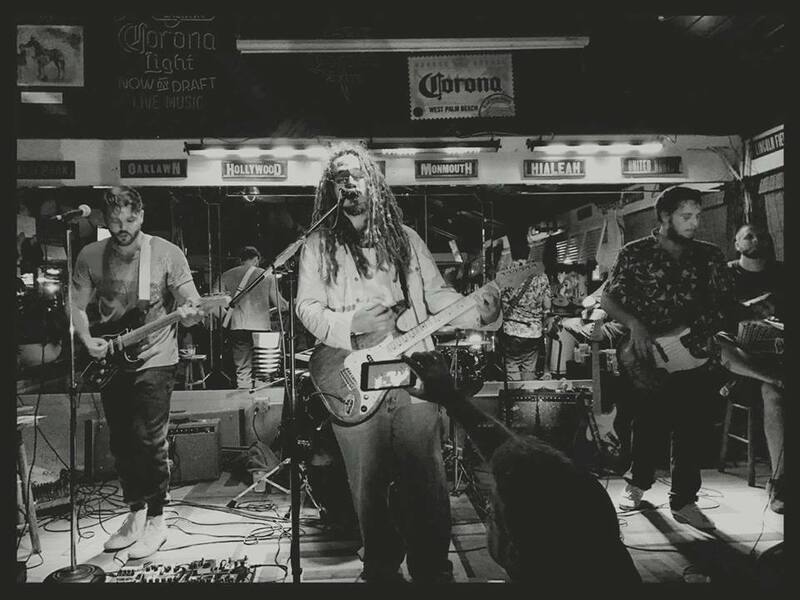 Bradley's Saloon is located at 104 North Clematis Street. West Palm Beach, Florida US. E.R. 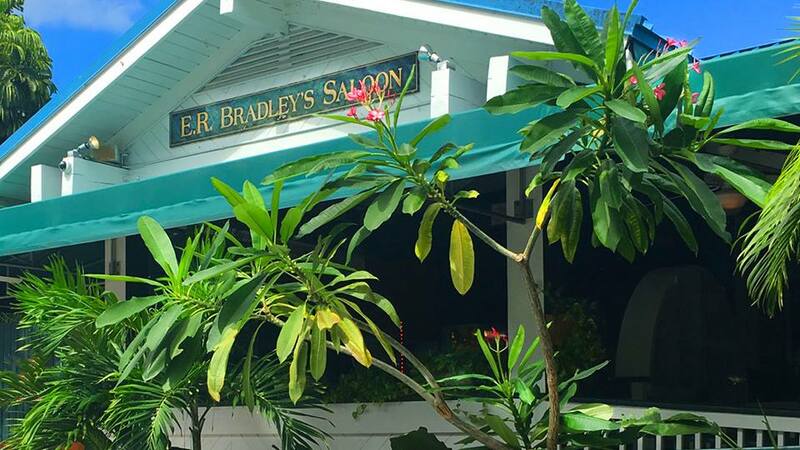 Bradley's Saloon is a Seafood restaurant type of establishment offering authentic US food. In 1989, E.R. Bradley's Saloon began taking care of their customers. At E.R. Bradley's Saloon, you will find traditional Chesapeake Bay Benedict dishes for your pleasure. E.R. Bradley's Saloon carries some of the best food and drink around. Most customers rave about the Dijon Crusted Salmon that is made here. If you're looking for a good Carpenter Burger, look no further! This is the place to be. You may have some flexibility as this location is not a chain. E.R. Bradley's Saloon looks very inviting as you walk up. There is a hostess at this location to help you with a table. You may be more comfortable dressing up for this business. The decor here is modern and appealing. Yes, there is outdoor seating for when the weather is not too hot, not too cold, nor raining. E.R. Bradley's Saloon serves up a great breakfast. A great lunch can be found at E.R. Bradley's Saloon Need a midnight snack? Give E.R. Bradley's Saloon a try. No delivery service could be established at this time. We recommend you give them a call. Take out is offered here. Just give them time to prepare. Call us to schedule catering as we do cater. It's a good idea to make a reservation at E.R. Bradley's Saloon. While visiting E.R. Bradley's Saloon, you will see that they pay attention to detail and have a great maintenance staff. The lighting here is fine. You will be able to see around easily. At this business, there are tables with comfortable chairs. You will find booths to sit down at. 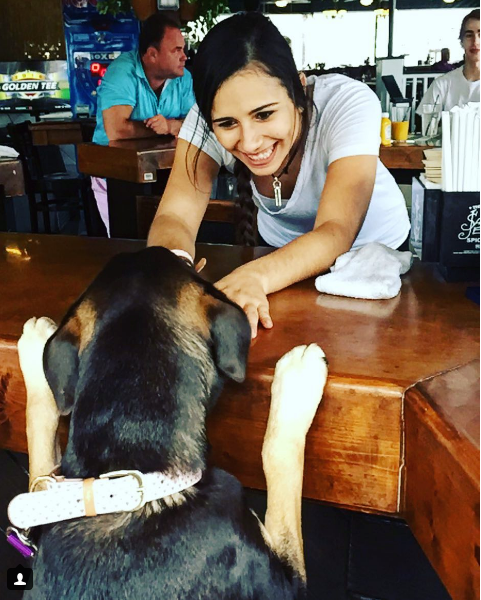 If you are having a drink with your meal, you may consider a seat at the bar. It is loud here, so enjoy your meal and don't expect to have a lot of conversation. Normally this is not the place for dancing. E.R. Bradley's Saloon is rated a 5 star establishment. The reviews are in and they are fantastic! E.R. Bradley's Saloon is very reliable when it comes to 4-7 Happy Hour service. Another service offered is Valet Parking for your convenience. E.R. Bradley's Saloon, offers many dishes for your pleasure. Bring the kids with you. Children are welcome here. Book your next party in one of the private spaces offered here. There is entertainment for your enjoyment. This establishment has a wide selection of mixed drinks for your pleasure. This location may be suitable for wheelchairs, but WebPage Depot could not verify. This establishment offers a combination of affordability and accessibility to allow you access to their services. All credit cards are accepted at this business. Parking here is difficult. Expect to take some time to find a good spot. E.R. Bradley's Saloon has bike parking facilities. A senior discount may be available at this location. Bring your ID. You may want to call regarding a military discount. E.R. Bradley's Saloon is child friendly. E.R. Bradley's Saloon gladly welcomes all adults. This location is suited for senior and retiree clientele. Come on by or give us a call during business hours if you have questions (561) 833-3520. This site for E.R. Bradley's Saloon was designed to enhance this client's Internet presence and grow the WebPage Depot online business directory. WebPage Depot is designed for local directories and a full business directory. This free business listing site provides a fully functional website. The WebPage Depot site incorporates seven social media accounts (if available), google maps, large pictures, a contact us page (protecting the client's email address), a link to the client's original website and relevant Youtube videos. Additionally, we write an original text Welcome Message.